Winter is a time when everything feels dryer including hair, nails, and skin. Remember to pay extra attention to the condition of your hair to prevent dry split ends and dry flaky scalps. Book in for regular in salon treatments and blow dry’s and use the correct home care products prescribed by your hair stylist. Think about adding a mask to your weekly hair care regime, this will deeply nourish your hair and help it to withstand the harsh elements. Why is it so important to have regular in salon treatments and what is the difference between home care masks and in salon treatments. Masks and conditioners work on the outer layer of the hair called the cuticle, this will to a certain extent help to maintain your hair. It will however not last as long as the in-salon treatments. 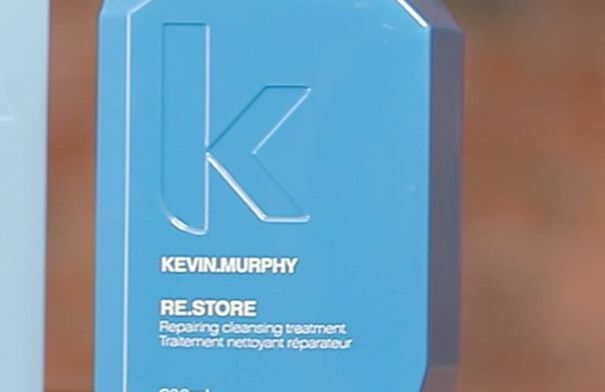 The in-salon treatment has been scientifically designed with smaller molecules and will penetrate far deeper into the hair, correcting imbalances and healing the hair from the inside out. In salon treatments do last a lot longer between 6-10 washes, it really is worth investing in having one done. Ensure that you have regular trims throughout winter to keep your hair vibrant. Remember that heat from water, fires and heaters can dry your hair out. Apply your leave in treatments and heat protectors to protect your hair from the elements. Enjoy the winter months ahead and all its unique beauty.